More Premium Membership gear has arrived, join today and show YOU truly support SFWDA. Attention please, more new Premium Membership gear has finally arrived and is ready to ship now. 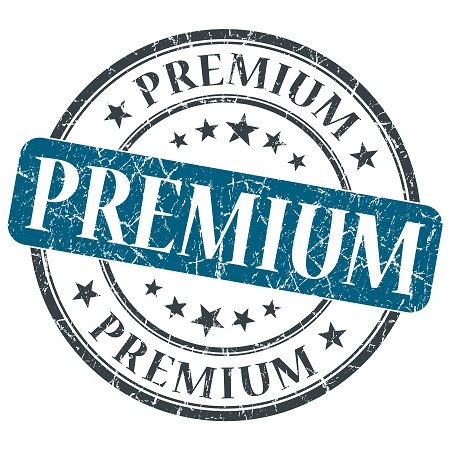 We have fulfilled all our existing premium members orders and are ready for more. You can sign up today for just $50 to receive your premium swag package, along with all regular membership benefits and let everyone know YOU are a premium supporter of SFWDA.